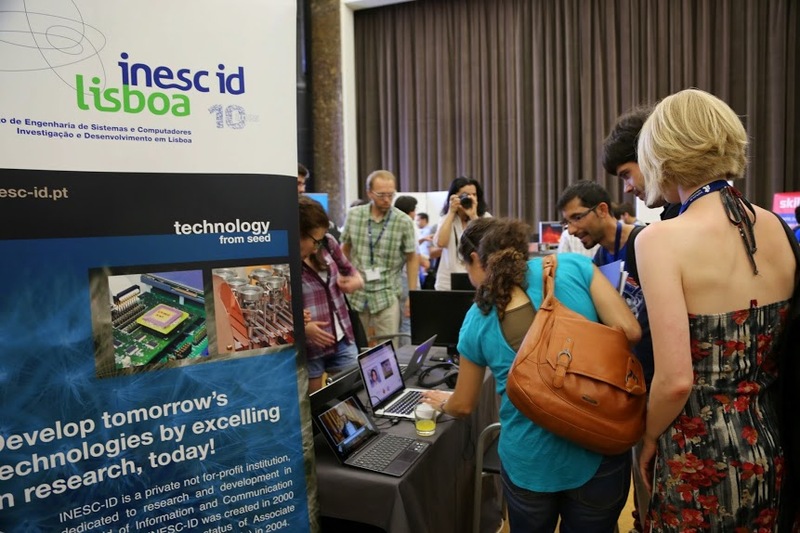 The LxMLS demo day is an informal gathering that brings together a number of highly technical companies and research institutions, alongside savvy students from LxMLS and other Portuguese institutions, all with the aim of solving machine learning problems through technology. It will be hosted in Salão Nobre of Pavilhão Central of IST (see the map), on Tuesday July the 25th, from 17:00 to 20:00. The demo day is a great opportunity to expand your network, see how others solve problems similar to your own, and to showcase your products and the problems they solve. 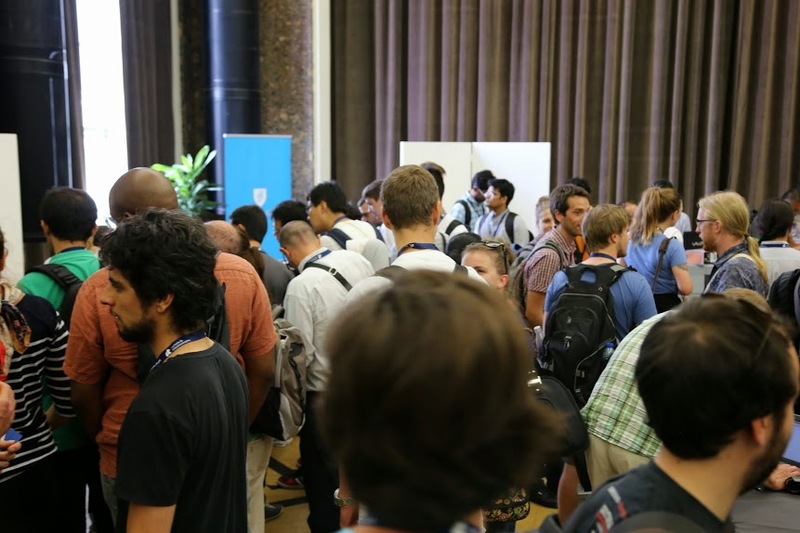 Last year the demo day hosted 9 companies and 7 research labs and was attended by more than 250 participants. The demo day is free and open to everyone. However, we need to know beforehand how many people will attend. If you plan to attend, and if you are not registered for LxMLS, please register for the demo day on Eventbrite, or contact us through lxmls-2017@lx.it.pt. UPDATE: Below you can find a video from the LxMLS’17 Demo Day. We also have some photos from previous editions.